Te Aro has had a really successful year. Establishing and securing new direct trade relationships, trips to origin, roasting coffee for new accounts, we can sum it up as a great year. Kicking things off was their showcase // espro-down of the top European coffee roasters they could get a hand on. 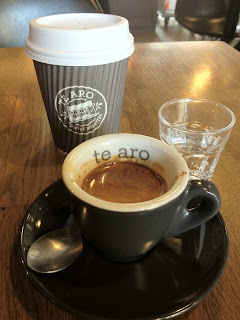 I've hand many memorable shots of espresso here, and I believe I will continue to do so. 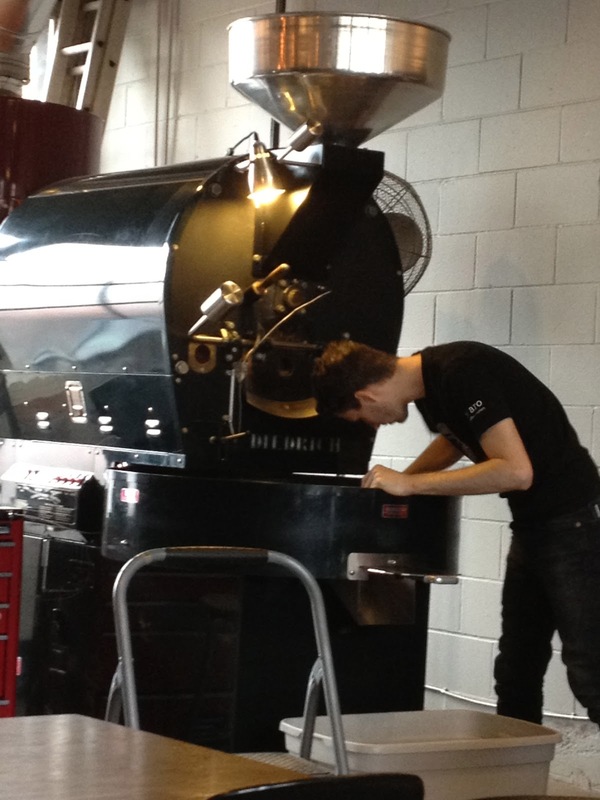 Their dedication to roasting and understanding their market just makes them a no-brainer among this list. With the new Dietrich they've had more clarity in their roasts, able to handle all of their new accounts, and really keeps the cafe nice and warm. It was a struggle between the top 5 places on the list, but proximity, coffee availability and hours of operations played a bigger role. Thank you for continuing to hold your Thursday public cuppings/Brew Methods, for being active in the coffee community, and just generally being a great place to have coffee.